The 2-piece set comes with 1 pillowcase, and a fitted sheet. 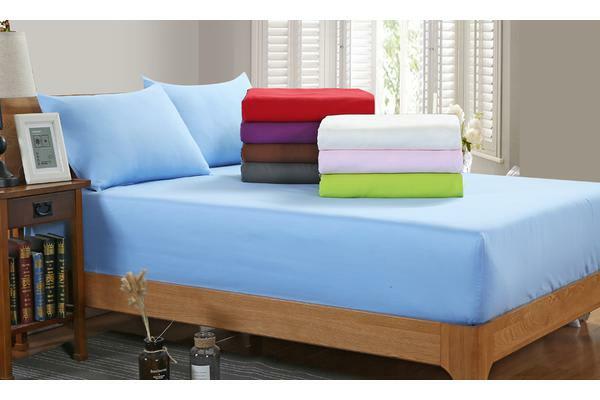 Fully elasticized fitted sheet guarantees a secure fit on mattresses up to 35cm deep. 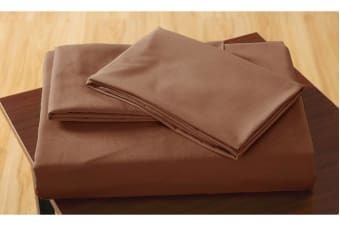 The 100% Polyester construction gives this ultra-soft sheet set a plush texture, while the machine-washable fabrics allow for quick, convenient cleaning.